TGIF Team Stryker fans! Very sorry for the VERY late update. I was having issues with the server this morning and couldn’t get it resolved before I started the day job. 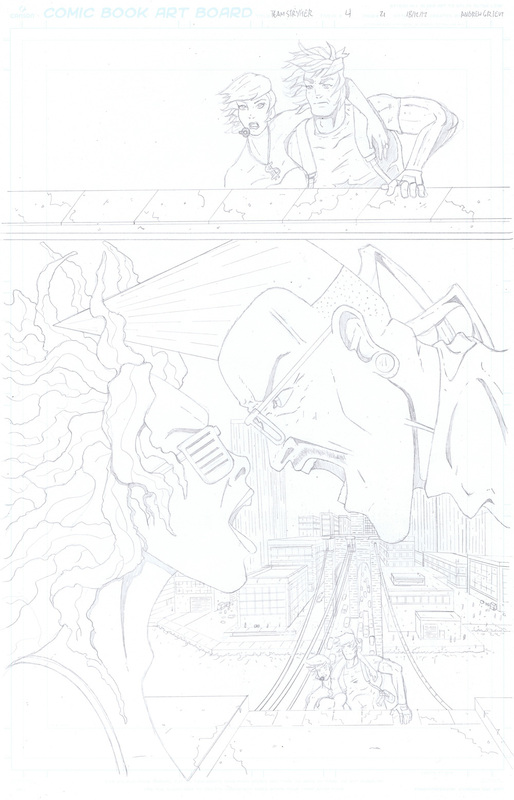 Hopefully you all enjoy the pencils of what was probably the most satisfying page to draw in all of Mission 004. There are just 3 more pages left so be sure to check back every Monday, Wednesday and Friday to see the pages in all their glory!